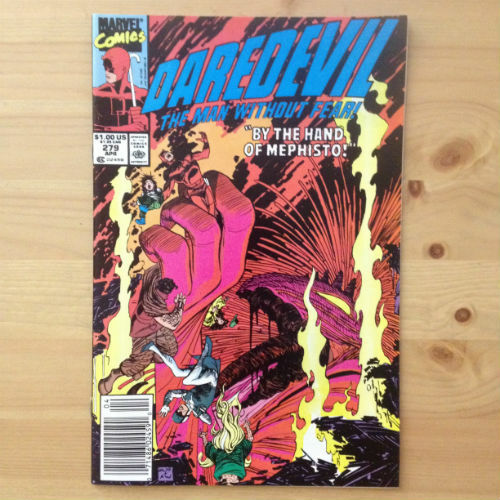 Marvel Comics - Daredevil #279 - N.O.D. 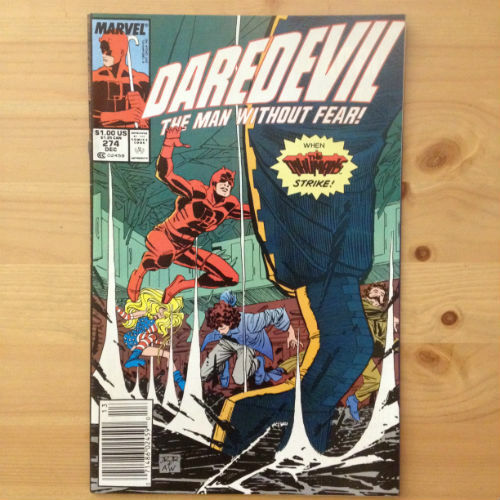 Marvel Comics - Daredevil #274 - N.O.D. 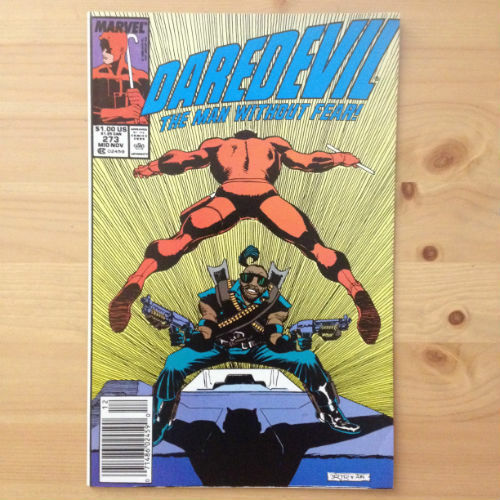 Marvel Comics - Daredevil #273 - N.O.D. 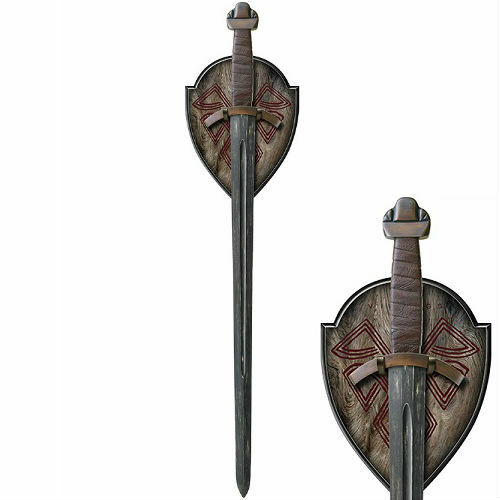 Shadow Cutlery Doomsday Wicked Skull Ninja Overall: 28"; Blade: 20" Decorative Fantasy Ninja Sword. 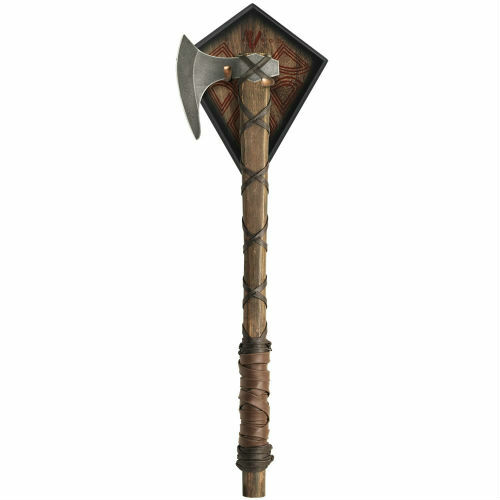 2Cr13 Stainless | Partially Serrated Edge | Black Finish; Handle: Stainless; One piece construction. Black samurai style cord handle wrap. Black nylon belt sheath.